Datameer transforms businesses into agile, data-driven organizations. Datameer's enterprise-grade platform for business-led data preparation and exploration enables analysts to work directly with complex, dispersed data, and instantly transform it into business consumable information, both on-premises and in the cloud. 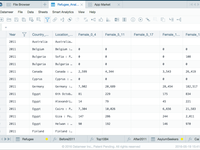 Pros: I like more about Datameer for data integration from heterogeneous data sources. 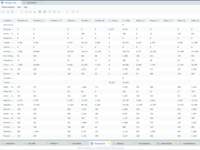 Also ever growing function list for analysis after standardizing data into tool. one important feature is it had been built for hadoop data. 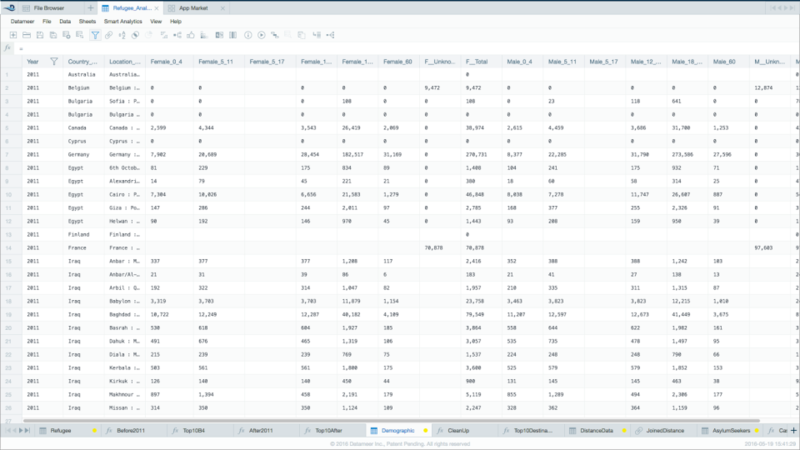 Data processing is phenomenal in Datameer. 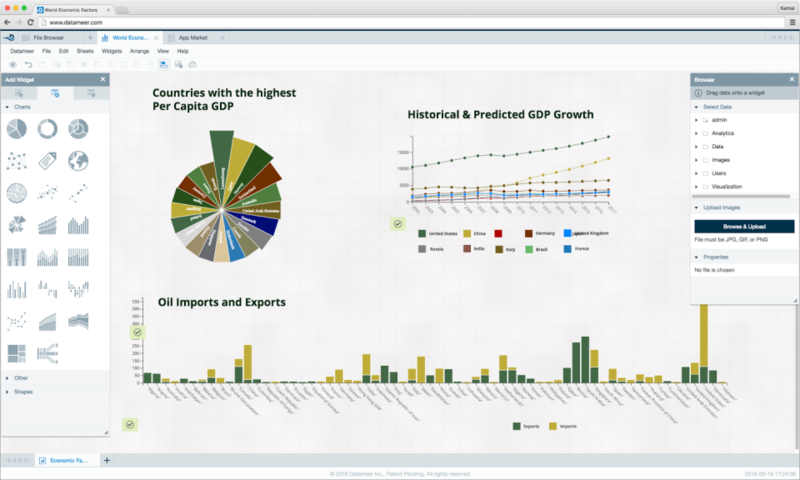 Visualization is noticeable for its exemplary data presentation to end customers. Overall tool is very much in productive in bring insights of data to business people. I liked using in my day to day work. Cons: I would feel visualization area supposed to be improved. New trends in depicting data to business lacking in tool. Overall: Data preparation is main purpose of my usage. 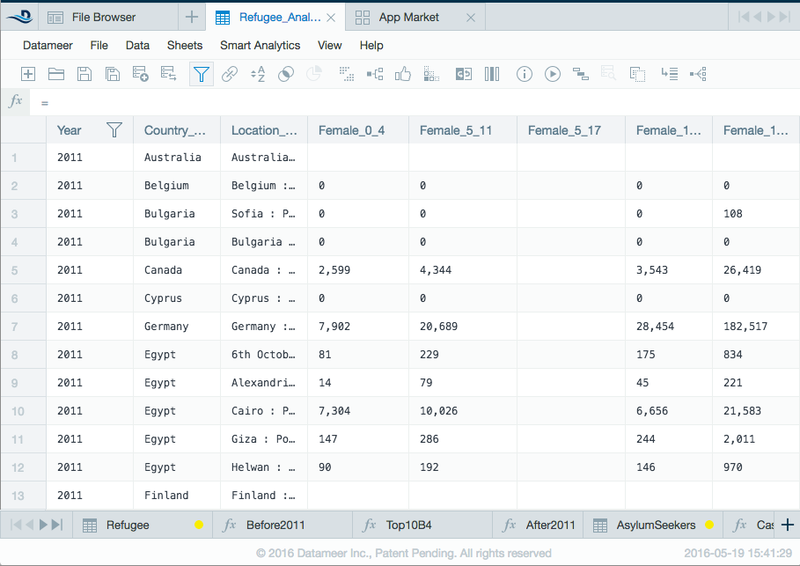 I could see data analysis in decision taking is very reliable and worth using Datameer. 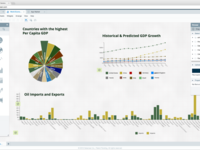 Understanding insights from data using visualization is key integration to this tool. Comments: I have been working with Datameer for over 6 months now, and I am very happy. I am probably a bit biased as we are a Datameer partner, but it is really the fastest way to get insights on a big data platform. 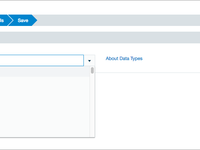 Pros: Handles structured and unstructured data very easily. 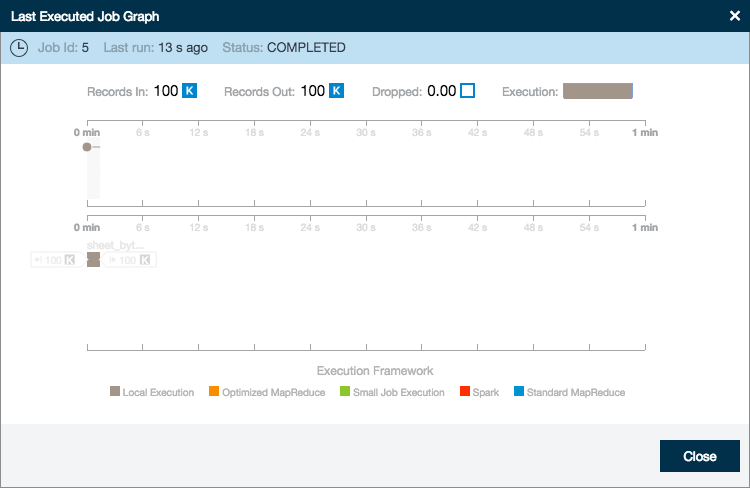 The enterprise support for workflows, integrations, and advanced analysis are great. Very scaleable and Hadoop is completely transparent for any user. Cons: Visualisation needs improvement but integration to Tableau can easily solve any needs for more operational analysis. Cons: We are unable to connect directly for Datameer to Postgres drivers. Will there me some enhancement in the future that will allow us to connect directly?